Here's an interesting choice, high-end smartphone fans. 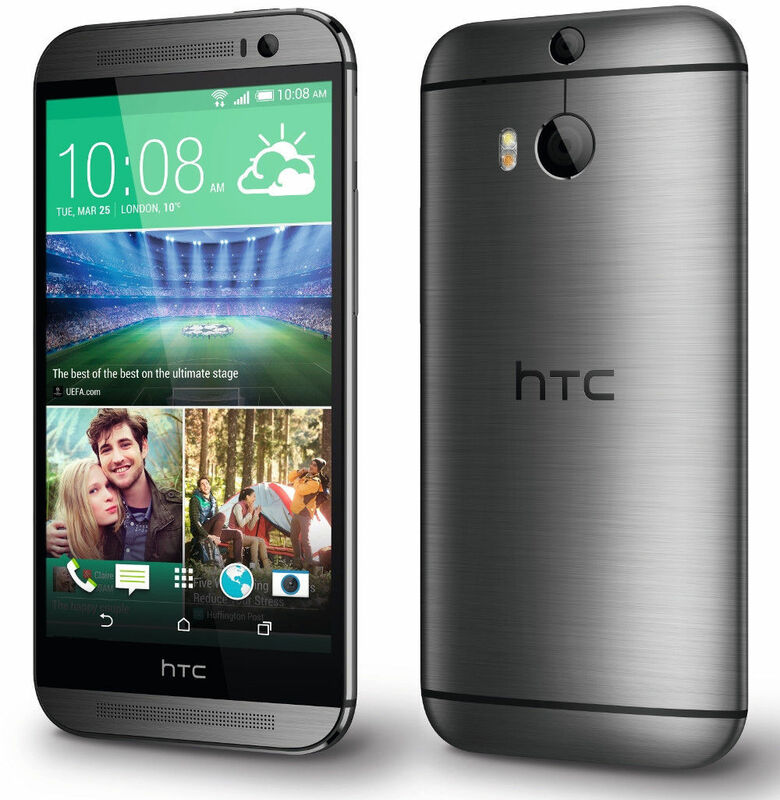 An eBay vendor is currently selling both the flagship HTC One M8 and the small but premium Samsung Galaxy Alpha for $299.99 each. Both are off-contract phones with AT&T radios, both are 32GB versions, and both are manufacturer refurbished. Both come with free economy shipping and no sales tax outside California. Either one would be a solid choice for any deal-hunting Android fan, but the devil is in the details. 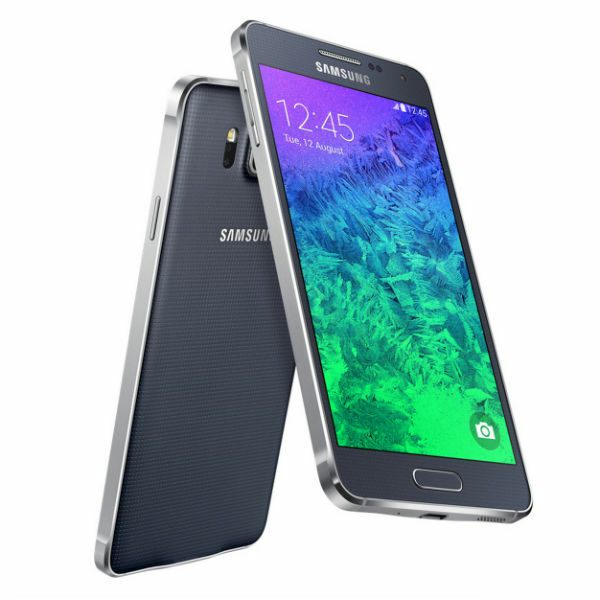 The Galaxy Alpha is a slick piece of hardware. While the bulk of the phone remains plastic, Samsung decided to surround this handset with a metal frame, giving it a more premium look and feel than the flagship that came before it, the Galaxy S5. Now AT&T is gracing the phone with a minor over-the-air update that provides unnamed "user experience enhancements." The OTA will leave the device running software version G850AUCU1ANL1. These devices were created for Samsung in collaboration with Free Lance and JB Rautureau. They will only be officially available in France with a total run of 100 units. 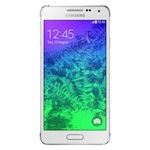 The Galaxy Alpha isn't Samsung's most powerful phone, but it has made a name for itself regardless. Specs aren't everything, and folks are excited just to see a company so enamored with plastic take a chance with metal. The Alpha's aluminum band may not make the handset look all that distinctive in pictures, but it makes a difference in person. This design may have attracted some users to the phone who would have otherwise been put off by TouchWiz. 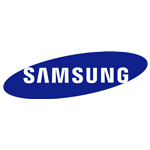 Samsung has seen incredible success with its Android devices over the years. The Korean OEM didn't have to change much from one year to the next, but still the smartphone-consuming public was practically begging to trade up to the latest and greatest Galaxy S. Then something changed with the Galaxy S5—despite being a competent phone in almost every way, sales were below projections. Samsung's profits declined when they should have been skyrocketing. Now that everyone seems to be carrying around smartwatches, Bluetooth headphones, and various other bits of electronic detritus, we need ways to keep them charged up when they inevitably die before the end of a long day. Samsung wants your Galaxy phone or tablet to be the backup battery for other stuff, like a Gear watch, via the brand new Power Sharing Cable. 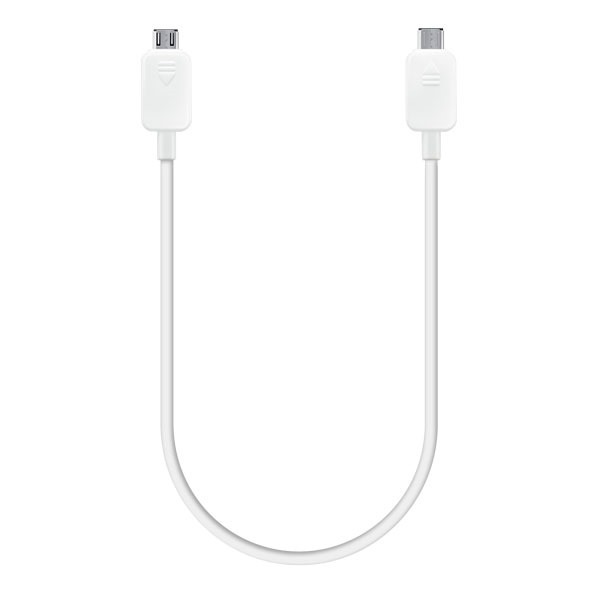 It's a little double-sided MicroUSB cable that allows one gadget to charge another, without any AC adapter or portable battery pack. 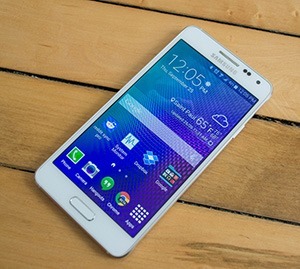 The Galaxy Alpha, on paper at least, is a dream phone for scores of Samsung users. You get the look of a Galaxy device without necessarily getting the feel of one. The phone is made of metal and premium materials, making up for the cheap build-quality that plagues even Samsung's high-end devices. Americans turned on by such an idea can now pick a Galaxy Alpha up come September 26th, when the phone will go on sale exclusively from AT&T online and in stores. 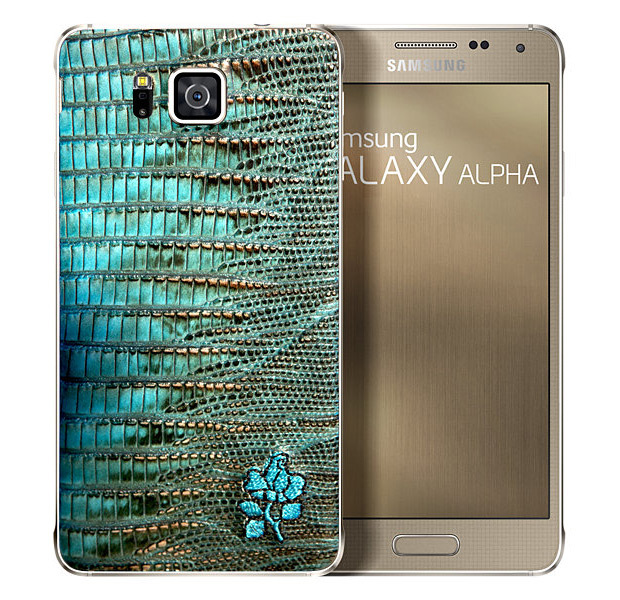 After months of speculations regarding their upcoming high-quality metallic smartphone, Samsung has finally outed the Galaxy Alpha. In many regards, the Alpha is an underwhelming device that fails to stand next to this year's (and even some of last year's) Android flagships, but it does have one redeeming quality: it is the best industrially-designed phone to come out of the South Korean company in years. While Samsung claims the Galaxy Alpha offers an "entirely new appearance," you would be hard-pressed not to recognize the Galaxy S5's sibling in the Alpha, an illegitimate brother from a one-night stand with a member of the iPhone family. Samsung spent a lot of time at its latest earnings call trying to re-assure investors that its meteoric rise to the top of the Android hardware business wasn't going to end anytime soon. The Wall Street Journal quotes Senior Vice President Kim Hyun-Joon, who mentioned two incoming models in particular: one with a large screen, and one that would be made using "new materials." The former is almost certainly the next iteration of the Galaxy Note, which has been released in the latter half of the year since 2011.